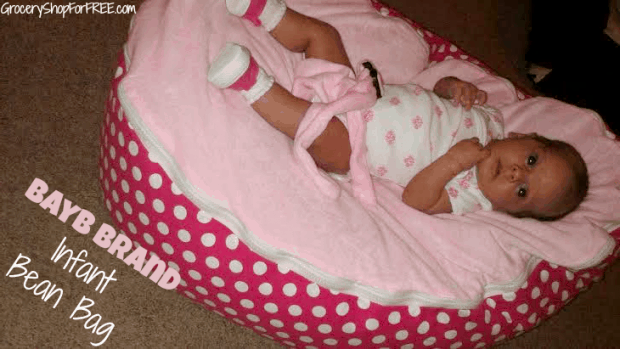 BayB Brand Infant Bean Bag Review! You are here: Home / Sponsored / BayB Brand Infant Bean Bag Review! 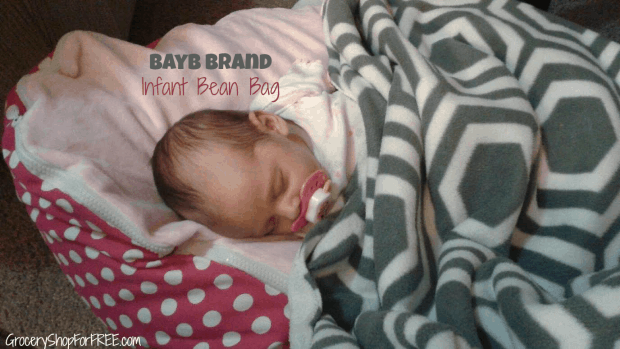 BayB Brand reached out to me and asked if I’d like an infant Bean Bag to try out and share with my readers. I was so excited when I saw these online and couldn’t wait to get one for our new grandbaby! I was not disappointed! I love the colors and the soft fabric. It has a latching seat belt to keep the baby safe. It is nice and full and very soft for the baby, yet very sturdy and well made. I love that the top is waterproof and you can zip it off to clean it and zip it right back on. That’s nice! They come in many patterns and colors to match any baby layette. This would be an awesome gift for a new parent! You can learn more on BayB Brand’s Website, Twitter account, and their Facebook page. You can also check them out on Amazon!